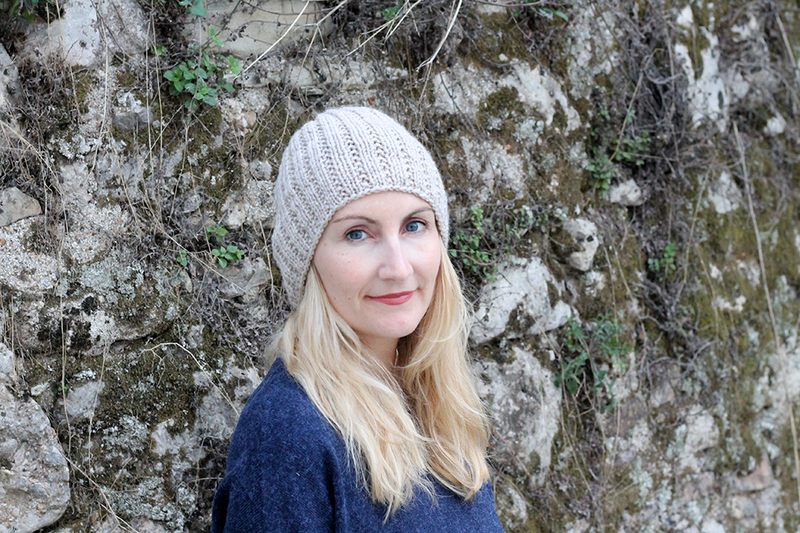 This classic ribbed hat pattern is an excellent project for anyone who is learning how to knit. Not too bulky and not too light, this hat is comfortable to wear on those chilly days when you know the sun might come out later! 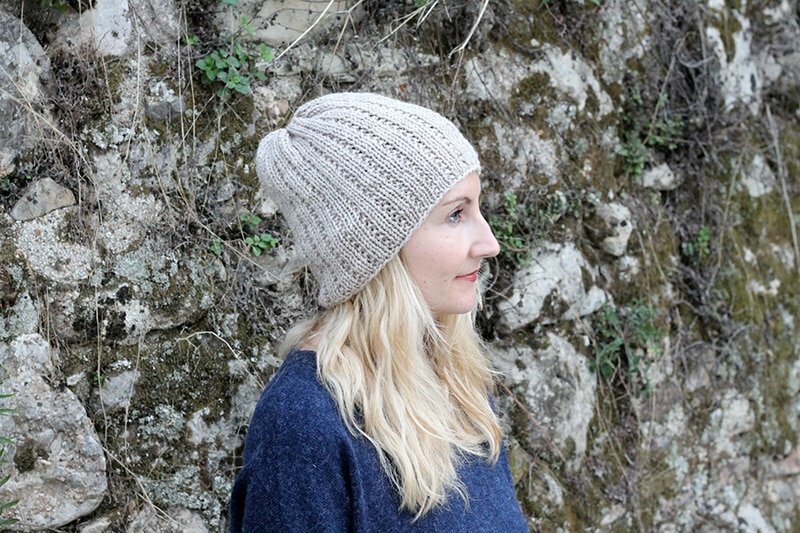 The hat pattern is easy, knit in a simple garter stitch rib pattern. 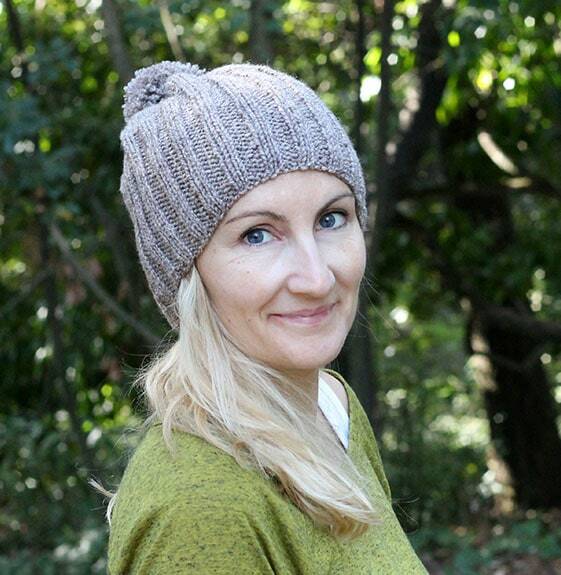 I made the hat using Classic Alize Lanagold yarn and knit on size 5.5 mm (US 9) 16″ circular needles. You can use any medium 04 yarn, as the yarn I used can be knit on 4mm (US 6) to 6mm (US 10) knitting needles. 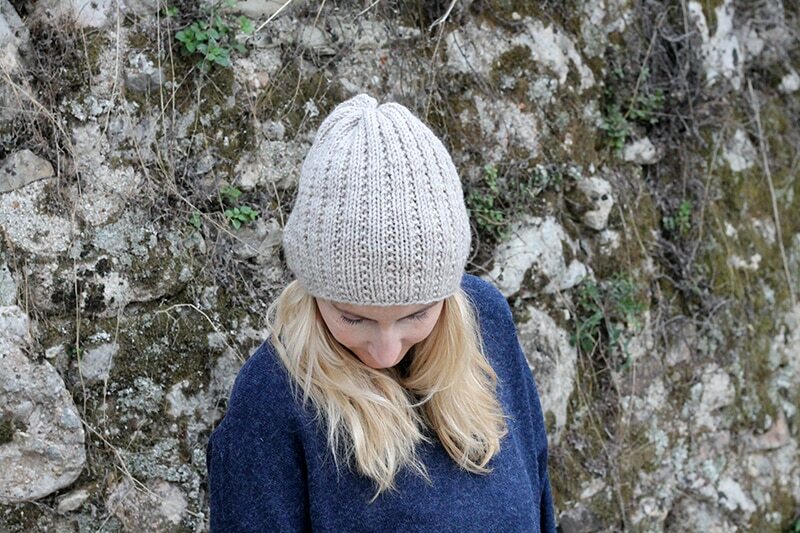 The hat uses basic knitting stitches – knit and purl, to create a garter stitch ribbing for the main body of the hat. I didn’t add a pom to this one, but you can if you want! 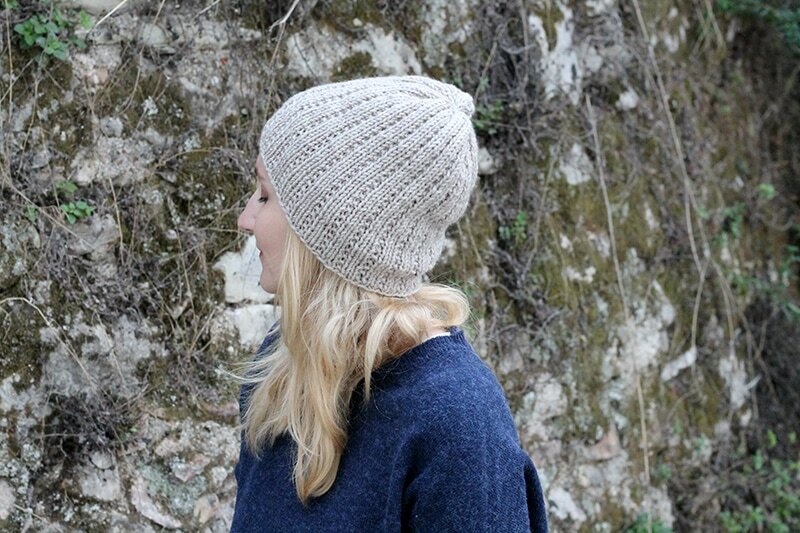 There are also knitted hat patterns for women, men, baby and kids in the hat pattern library. 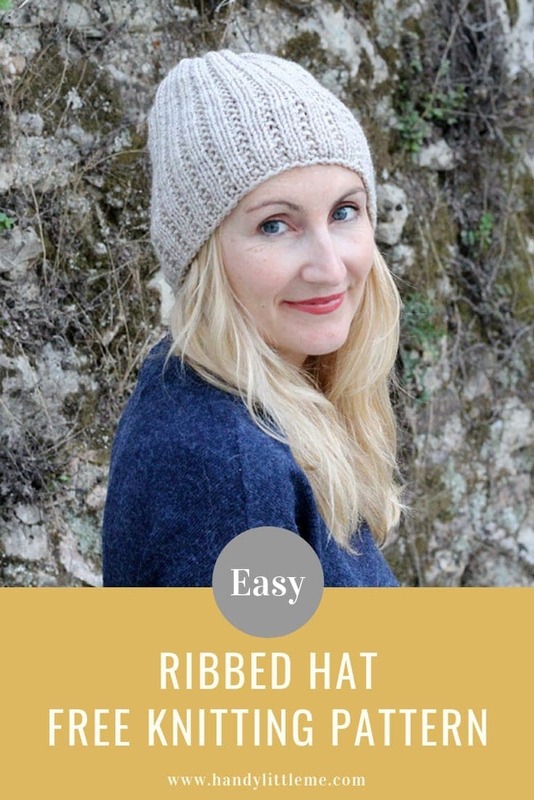 This hat pattern is great for any beginners who are looking for an easy project, as it can be worked whilst watching a movie. For example, I cast on 81 stitches for an adult woman, but for a man, you may need to cast on 81 stitches or more. 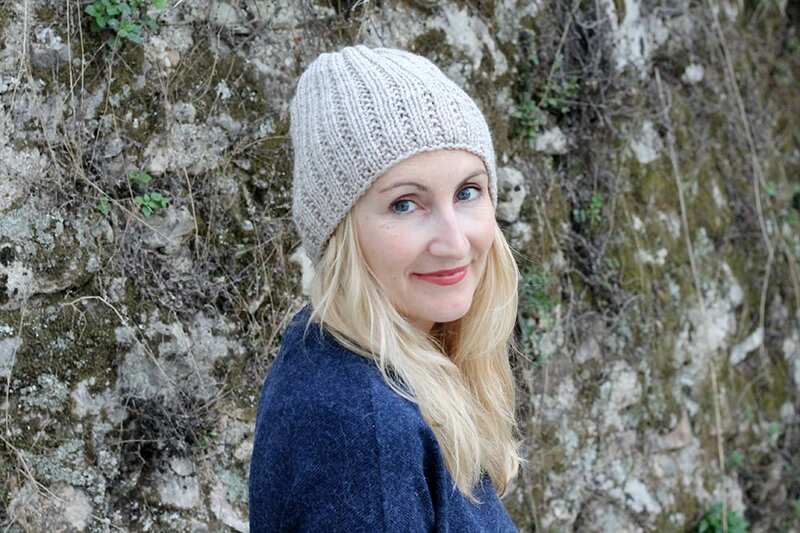 This classic ribbed hat pattern is an excellent project for anyone who is learning how to knit. 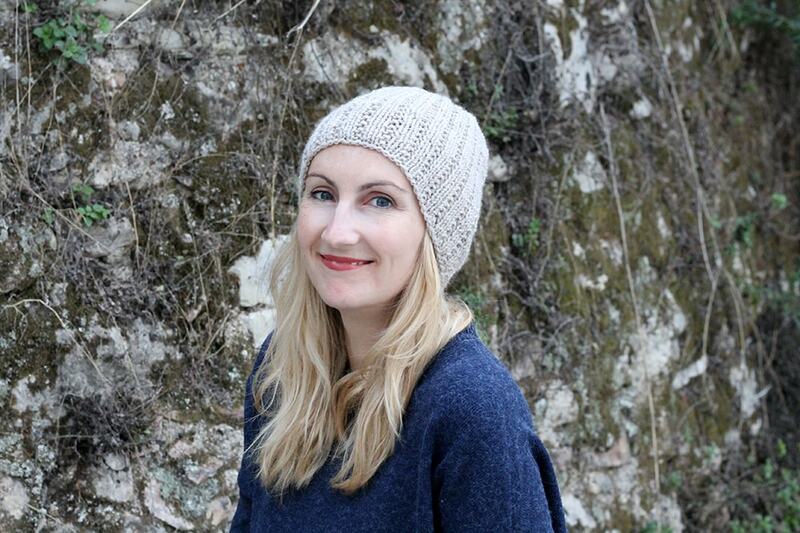 Not too bulky and not too light, this hat is comfortable to wear on those chilly days when you know the sun might come out later! Work round 3 (*K2, P1*) until the hat measures B - 6.5, (T - 7.5, C - 8, A - 8.5) inches from the co edge. 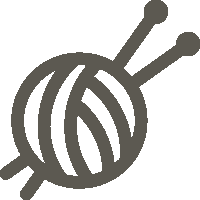 Cut a length of yarn and thread through the rem sts - pull tight and secure. Height of finished hat (adult) - 9" this has a little slouch.